Inpatient rehabilitation services are provided through our rehabilitation hospitals located in Arizona, Colorado, Idaho, Indiana, Montana, New Mexico, Ohio, South Carolina, Texas, Utah, and Wyoming. We provide rehabilitation to people recovering from disabling diseases and injuries, such as those recovering from orthopedic injuries, strokes, brain and spinal cord injuries. 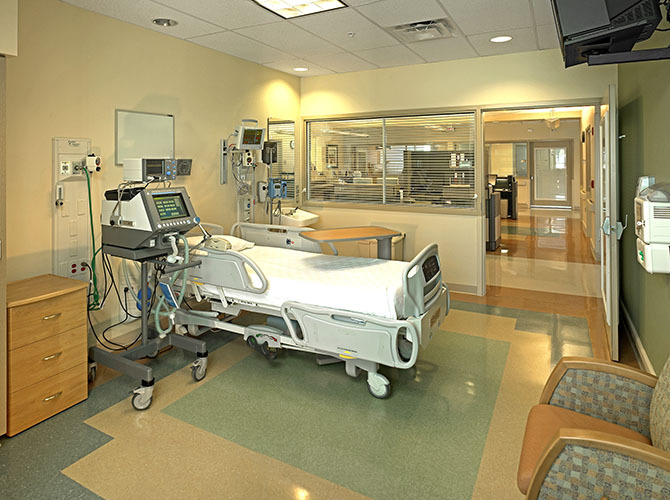 Long-term acute care services are provided through our long-term acute care hospitals located in Colorado, Idaho, Montana, New Mexico, Texas and Utah. We provide long-term acute care to patients who are recovering from serious illnesses or injuries. Outpatient rehabilitation services are provided through most of our rehabilitation hospitals located in Arizona, Colorado, Idaho, Indiana, New Mexico, South Carolina, Texas, Utah and Wyoming. Our outpatient centers are designed to provide rehabilitation services to patients who are no longer required to be in the hospital, but still need physical, occupational and/or speech therapy to help them continue to recover fully. 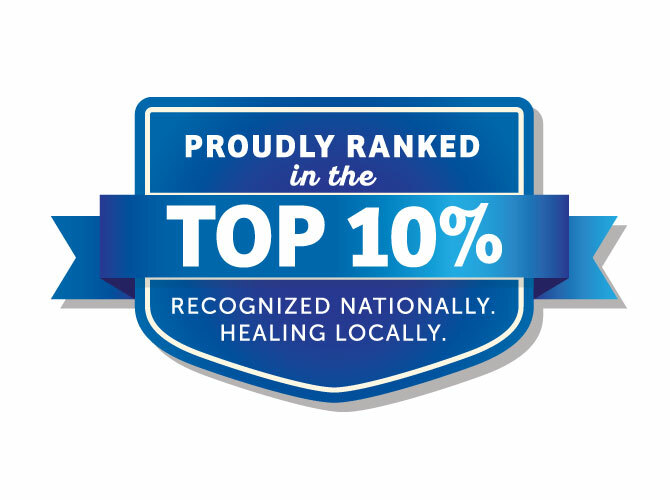 Our patient care efforts at Ernest Health hospitals have earned us national recognition as a healthcare leader, meaning that we provide the highest level of available care to our patients in their own communities. We consider it privilege to be able to offer high-level care and are honored to be a vital part of the communities we serve.